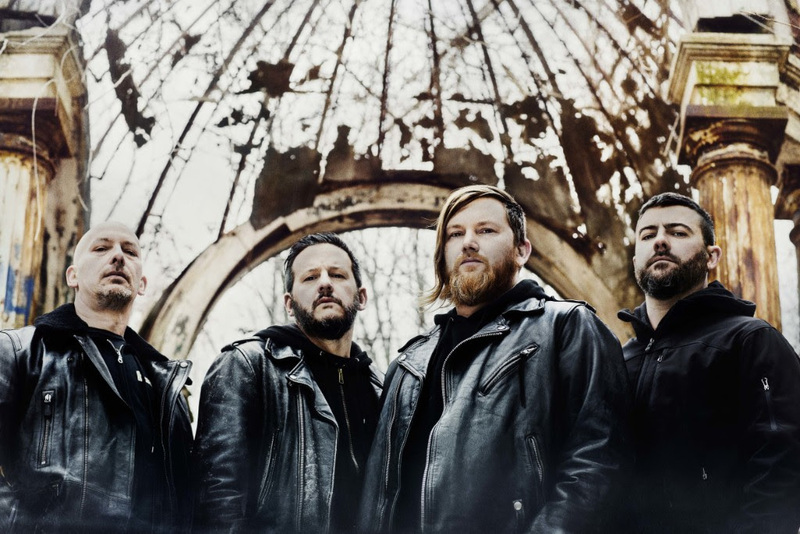 Misery Index release music video for "Naysayer" and embark on European tour! The video has been released in conjunction with the band’s upcoming European tour, which kicked off this Saturday, March 23rd at Heidelberg Deathfest. 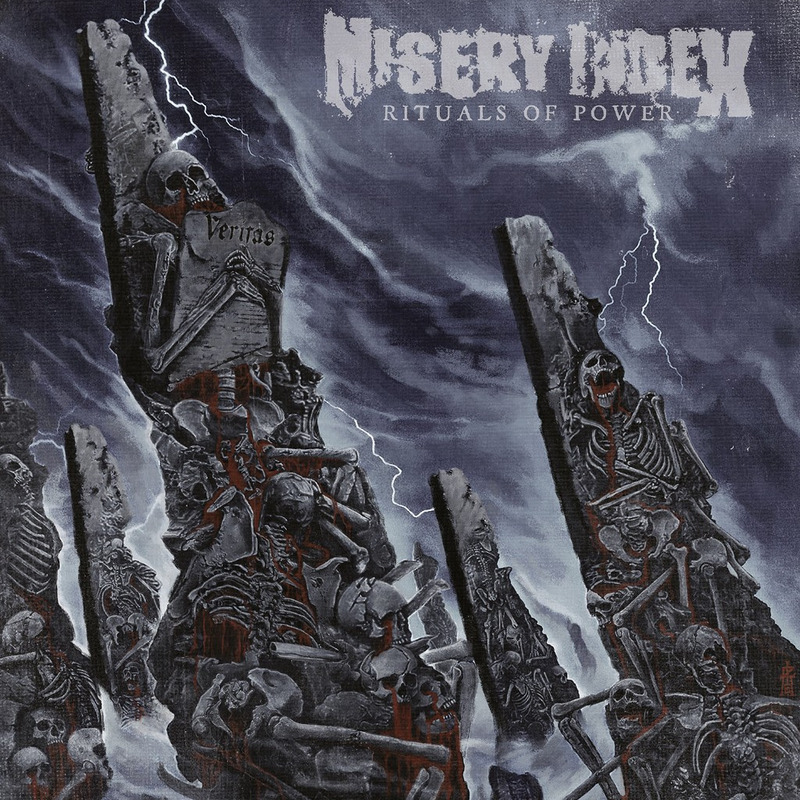 Misery Index will be supported by label-mates The Lion’s Daughter as well as Wormot and Truth Corroded.